Home › School › Shark Tank in Room 114! Shark Tank in Room 114! 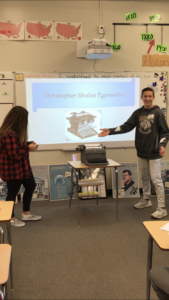 Students in Mrs. Kennedy’s social studies classes have been studying the great inventions of the early 1900s by participating in a Shark Tank simulation modeled after the TV show. 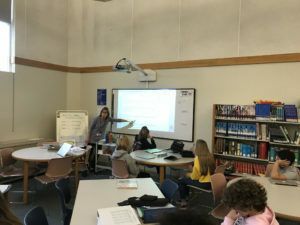 Students went to the library to research their invention, and then came up with presentations that would convince their classmate “sharks” to invest their money in their invention. 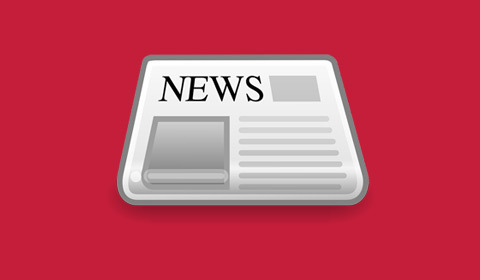 Each student had $100,000 to invest and had to write out checks to make their investments. 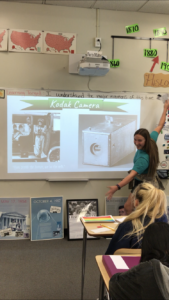 The winning inventions were the light bulb, the telephone, the Bessemer process, and the camera. A ‘cheese’ award was also given out to students whose presentation was over the top in an informercial-style. Students in Mrs. Kennedy’s ELA class will start reading The Outsiders by S.E. Hinton this quarter. 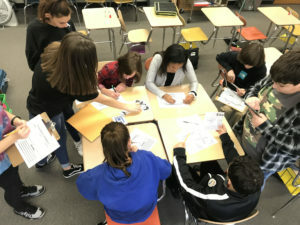 Before starting, students were given a set of clues from a crime in the book and were tasked with making predictions about the plot of the story. Students were very curious to figure out more about the crime.